YUI KITAMURA is a full-time student at Boston University pursuing a B.M. in Piano Performance and M.M. in Music Education. She is a piano teacher and accompanist around the Greater Boston Area. Yui has studied with Dr. Akiko Hosaki, Prof. Phyllis Lehrer, Dr. Jiorle-Nagy, and Prof. Goldstein. This is her third year in the From the Top’s CDAL Program, and she is looking forward to bringing music out into the community. 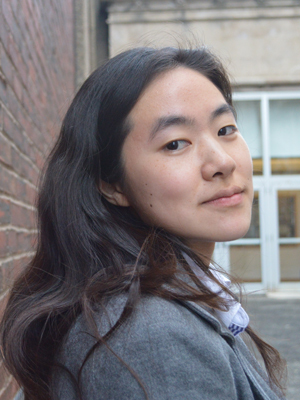 Yui is a member of the Center for Development of Arts Leaders (CDAL) in Boston.